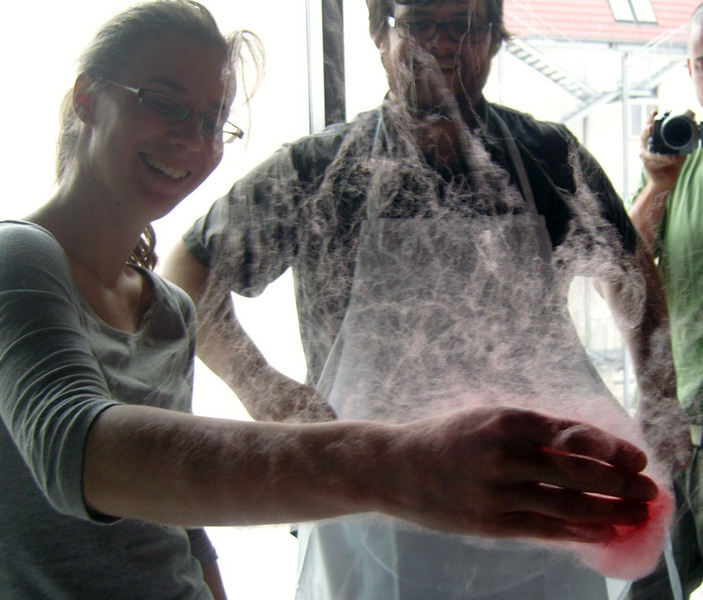 Pixelache, Kitchen Budapest and Tinker.it are busy hacking candy floss this week in Berlin! Please come and see the results at Transmediale Salon, starting from Thursday 29 Jan. The second part of Climate Hack workshop will take place at Pixelache Helsinki 2009.